It’s no secret that Juventus are interested in Liverpool’s forward Mohamed Salah. But who isn’t? The reports in Italy suggested that Juventus are linked with surprise move for Liverpool forward Mohamed Salah. The Egypt international joined Liverpool from Roma for a fee in the region of 42 million euros in July 2017. His contract expires in the summer of 2023. Salah has played 86 times for Liverpool since signing from Roma, scoring 64 goals and creating 24 assists in that time. His record for Egypt is also impressive. Salah has scored 39 goals in 62 matches for Egypt at senior level. 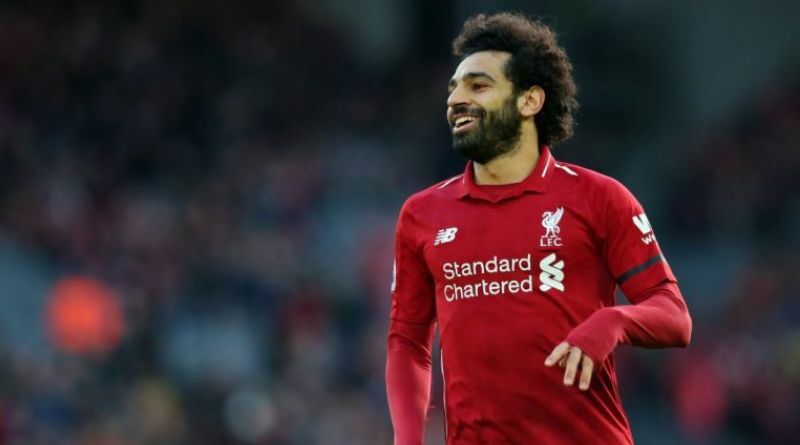 The Egypt international has impressed in the Premier League in the last two seasons and is starting to attract the interest of bigger clubs. Juventus shortlist Mohamed Salah as prime transfer target this summer. Massimiliano Allegri is a known admirer of the player and is reportedly keen on the idea of bringing him this summer. Mohamed Salah would provide a good variety to Juventus’s attack. A big money bid from Juventus could tempt Liverpool into selling their prized asset. Signing the 26-year-old in the summer transfer window would be a masterstroke from Massimiliano Allegri. Stylistically, he would be a great fit in Juventus. It will be interesting to see whether Juventus will make their move during the summer transfer window.